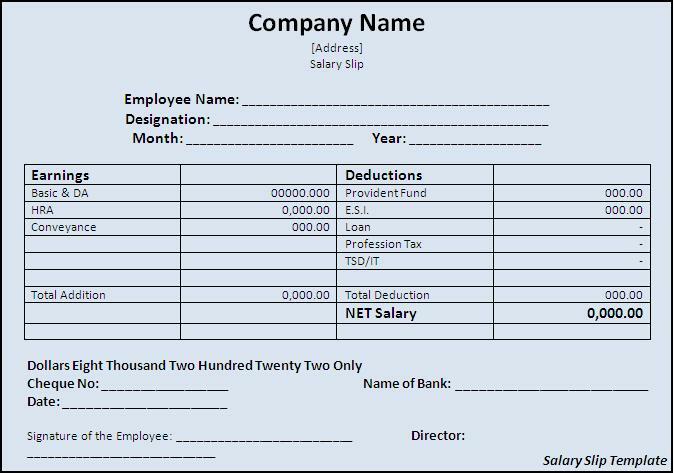 कलाम जी के द्वारा कही गयी दस अनमोल बाते..
Salary Slip or Pay Slip is a piece of paper that an employee gets from his employer, which has a record of how much is the income of a person and how much tax, insurance etc, has been deducted from it. Salary Slips are very advantageous as it ensures and validates that a person is working with the respectable firm or the company having goodwill in the market. These Salary Slips are also beneficial for a person to borrow the finance or mortgage loan from the banks, as the residential address and other valuable information is mentioned on it. Therefore, these slips act as a strong evidence for smother release of loans from bank. 1. Basic Salary – This is the amount you take home to your family. 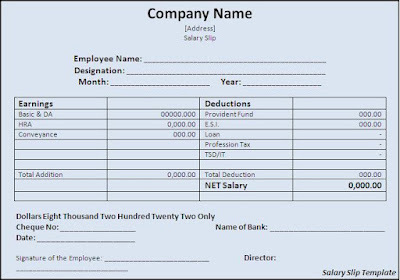 It is a crucial element of salary slip as many other components are structured around it. 2. House Rent Allowance – As the name suggests house rent allowance is given to the employee if he is living in rented accommodation. HRA is calculated as a percentage over basic salary generally it is 40 to 50 percent of basic salary. 3. Medical Allowance – Employers can provide any amount as medical allowance (not more than basic) but out of it only rs.1250 per month or rs.15000 per annum is tax free. 1. Provident Fund – 12 percent of basic salary is deducted every month from basic salary and is deposited in provident fund account. 2. Income Tax Deduction – In the beginning of the year, employer asks the employee for declaration of saving which he/she will do in current year to calculate the tentative tax for the year. The employer deducts the TDS every month from salary of employee based on that calculations. Therefore, Salary Slips are an important record of salary disbursement. Yoga is a physical, mental and spiritual in practice which was started in India who over six thousand years ago. 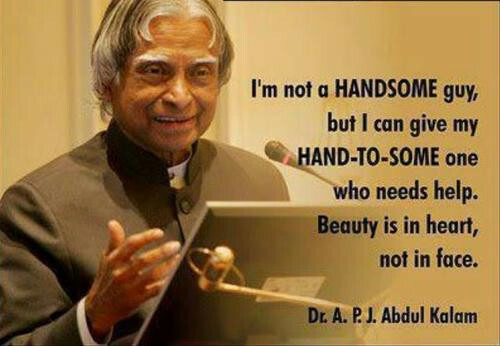 Yoga aims to integrate and relax the body and mind. 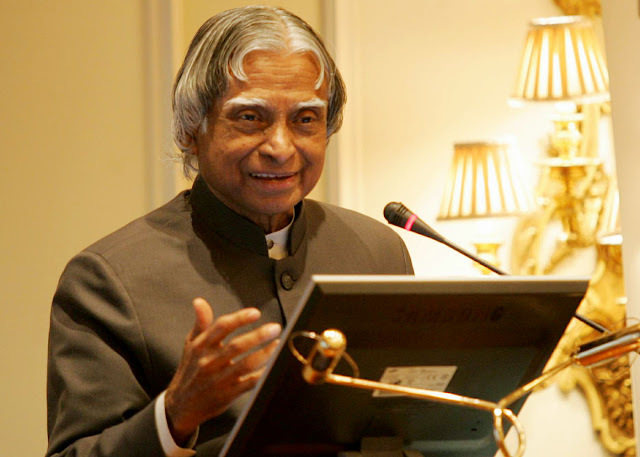 Yoga day 2015 is an in valuable gift of India’s ancient tradition. It is not just about the exercise you do, but to develop and form a sense of oneness with the nature, world and most importantly yourself. 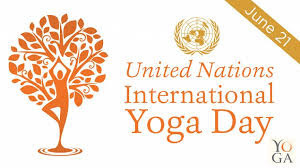 United Nation general assembly declared June 21 as the International Yoga Day on December 11 2014.United nation declared it within three months after the Indian Prime Minister Narender Modi proposed this idea to the United Nation general assembly. 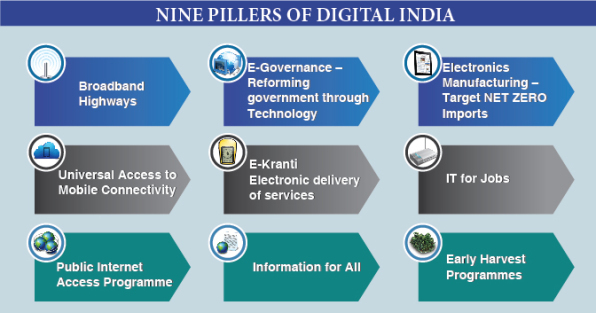 This Initiative was supported by many global leaders, it received support of more than 177 countries highest ever in 193 members of United Nation general assembly. This Resolution has been adopted the Under the global health and foreign policy in order to provide holistic approach to the people worldwide for their health and well being. The main criteria of declaring June 21 as the International Yoga day was that ,The date is the longest day of the year in northern hemisphere and it has its own importance in different part of the world. From yoga’s point of view, summer solstice marks the transition to dakshinayana, it is also considered a time where there is natural support for those pursuing spiritual practices. This event also do not remain far away from criticism,create certain clerics in India’s minority Muslim community are not in support of this event. 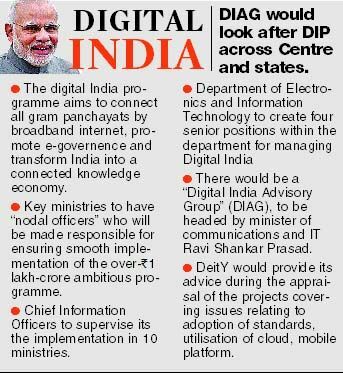 They say that its government effort to promote a Hindu religion. But the Government of India has made it Clear that it has nothing to do with any religion, it is a Universal practice. Diwali otherwise called Deepavali and the "celebration of lights", is an aged Hindu celebration celebrated in fall each year. The celebration profoundly implies the triumph of light over haziness, information over obliviousness, great over underhanded, and trust over despair. The celebration arrangements and ceremonies regularly reach out over a five day period, however the principle celebration night of Diwali concurs with the darkest, new moon night of the Hindu Lunisolar month Kartika. In the Gregorian schedule, Diwali sunsets between mid-October and mid-November. 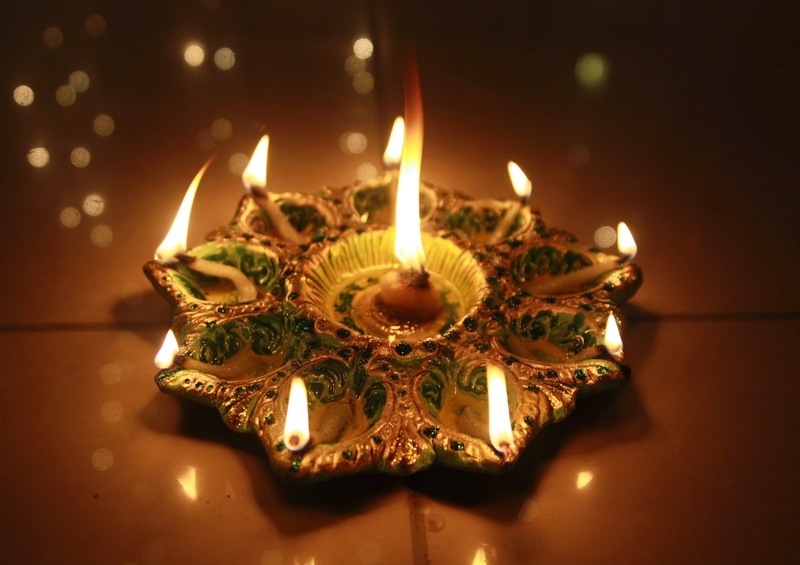 Before Diwali night, individuals clean, remodel and enliven their homes.on Diwali night, Hindus spruce up in new garments or their best outfit, light up diyas (lights and candles) inside and outside their home, take part in family puja commonly to Lakshmi - the goddess of riches and thriving. After puja (supplications to God), firecrackers take after, then a family devour including mithai (desserts), and a trade of endowments between relatives and close companions. 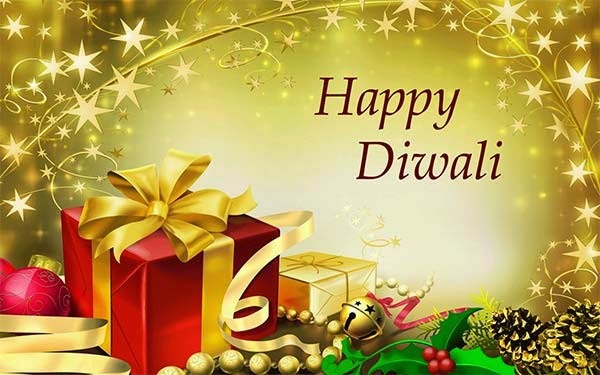 Diwali additionally denote a real shopping period in countries where it is commended. Diwali goes once more to antiquated times in India, as a celebration after the mid year reap in the Hindu logbook month of Karthikai. The celebration is said in Padma Purana, the Skanda Purana, and other Sanskrit Hindu scriptures; the divas (lights) are specified in Skanda Purana to typically speak to parts of sun, the grandiose provider of light and vitality to all life, who occasionally moves in the Hindu datebook month of Kartik. Lord Harsha in the seventh century Sanskrit play Nagananda notice Diwali as Deepapratipadutsava, where lights were lighted and recently captivated spouses and grooms were given gifts.rajasekhara alluded to Diwali as Dipamalika in his ninth century Kavyamimamsa, wherein he specifies the convention of homes being whitewashed and oil lights adorning homes, avenues and markets in the night.the Persian voyager and student of history Al Biruni, in his eleventh century journal on India, composed Diwali being commended by Hindus on New Moon day of the month of Kartika. Significance is that Diwali is one of the happiest of occasions in India, with huge arrangements. Individuals clean their homes and embellish them for the merriments. Diwali is one of the greatest shopping seasons in India, individuals purchase new garments for themselves and their families, endowments, apparatuses, kitchen utensils, little to expensive things, for example, autos and gold jewelry.people additionally purchase blessings for relatives and companions which ordinarily incorporates desserts, dry leafy foods specialities relying upon territorial harvest and traditions. Dhanteras is the first day of the five-day Diwali Festival as celebrated in India. Spiritual Significance is that, Diwali is commended by Hindus, Jains, and Sikhs to check chronicled occasions, stories or myths, yet they all profoundly stamp the triumph of light over murkiness, information over lack of awareness, great over abhorrent, trust over hopelessness. 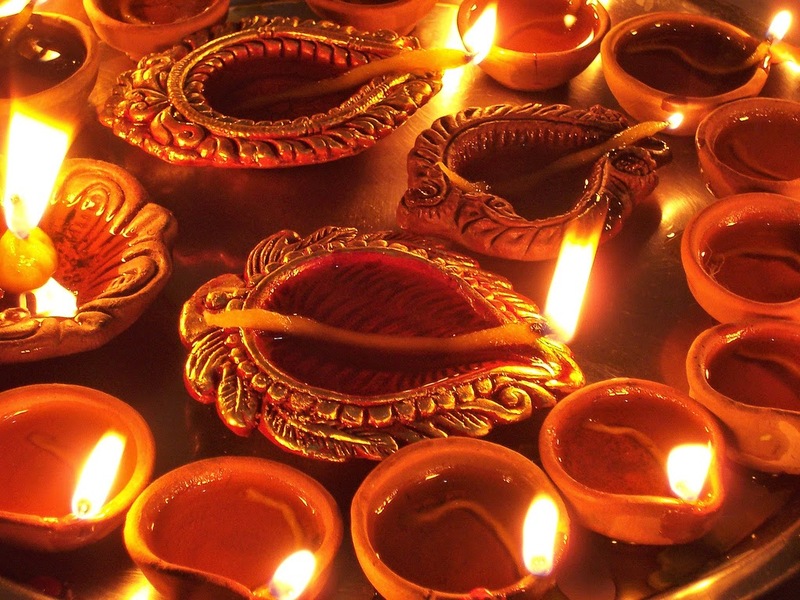 Dhanteras is the first day of the five-day Diwali Festival as celebrated in India. The festival, known as "Dhanatrayodashi" or "Dhanvantari Trayodashi". The statement Dhan implies riches and Teras implies thirteenth day according to Hindu logbook. It is commended on the thirteenth lunar day of Krishna paksha (dull fortnight) in the Hindu schedule month of Kartik. On Dhanteras, Goddess Lakshmi is worshiped to give flourishing and prosperity. Dhanteras holds uncommon importance for the business group because of the standard buys of valuable metals on this day. On Dhanteras Hindus think of it as promising to buy gold or silver articles or no less than one or two new utensils. It is accepted that new "Dhan" or some manifestation of valuable metal is an indication of good fortunes. "Lakshmi Puja" is performed in the nighttimes when minor Diyas of earth are lit to head out the shadows of abhorrence spirits. "Bhajans", reverential melodies in acclaim of Goddess Lakshmi, are additionally sung.on Dhanteras, Lakshmi - the Goddess of riches - is worshiped to give success and prosperity. 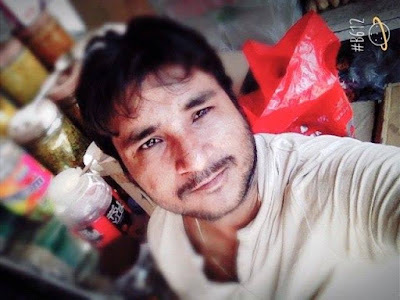 It is additionally the day for praising riches, as the expression "Dhan" truly implies riches and "Tera" originates from the date thirteenth (trayodashi in Sanskrit and Teras in Hindi). At night, the light is lit and Dhan-Lakshmi is invited into the house. Alpana or Rangoli outlines are drawn on pathways including the goddess' foot shaped impressions to check the landing of Lakshmi. Aartis or reverential psalms are sung lauding Goddess Lakshmi and desserts and foods grown from the ground are offered to her. Individuals group to the goldsmiths and purchase gold or silver adornments or utensils to worship the event of Dhanteras. Numerous wear new garments and wear adornments as they light the first light of Diwali while some take part in a round of betting. The accompanying day came to be called Naraka Chaturdashi ('Naraka' implies heck and Chaturdashi implies fourteenth). It is otherwise called "Yamadeepdaan" as the women of the house light earthen lights or "profound" and these are continued blazing for the duration of the night celebrating Yama, the Lord of Death. Since this is the prior night Diwali, it is additionally called 'Chhoti Diwali' or Minor Diwali. According to an alternate prominent legend, when the Divine beings and evil presences agitated the sea for Amrita or nectar, Dhanvantari (the doctor of the Divine beings and an incarnation of Vishnu) rose convey a container of the solution upon the arrival of Dhanteras. Google Piracy also known as Pirate Update,hopefully will come out next week named Pirate Update-2 .It Comes with new ad and editorial formats it says may help stem piracy. The Pirate Update — similar to other updates like Panda or Penguin — works like a filter. Google processes all the sites it knows about through the Pirate filter. If it catches any deemed to be in violation, those receive a downgrade. Google has never announced a fresh run of its Pirate filter, so citing this feels odd. It means that for over two years now, Google’s not tried to rerun that system to catch new sites exhibiting such behavior. Anyone caught by this filter is then stuck with a downgrade until the next time it is run, when, presumably if they’ve received fewer or no complaints, they might get back in Google’s good graces. We don’t really know how that works yet, though, because Google has never rerun the Pirate Update filter. That also means that anyone who might be in violation of what Pirate was aimed to catch has escaped any penalty since it first launched. Since it has never been rerun until now, it has never caught any new violators. Google the internet giant who we all admire but there are definitely some secrets about Google you don’t know. Here we bring them all to you. 1-The website page rank technology which Google uses was actually developed by Robin Li in 1996 under the name "RankDex". 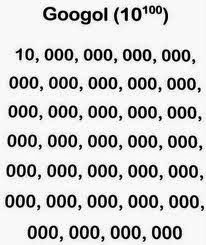 2-Name GOOGLE is taken from word Googol which denotes 10100 . 3-Google Founders duo were ready to sell company to Excite CEO George Bell for US$1 million in1999. 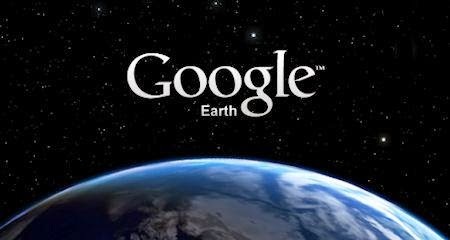 4-Google acquired Keyhole, Inc. and renamed its Earth Viewer to Google Earth in 2005. 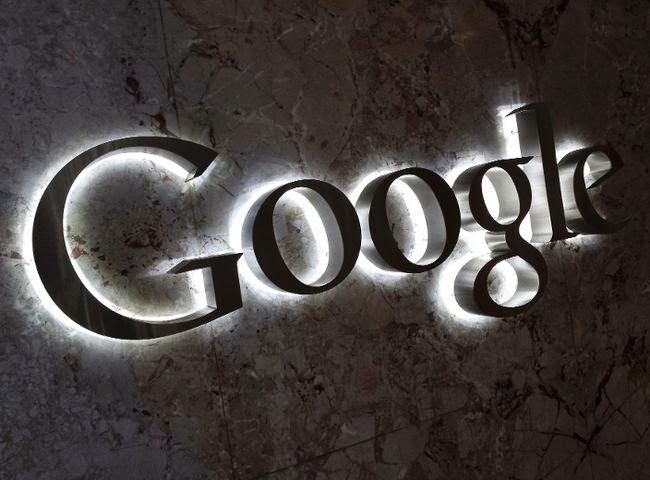 5-Google acquired Urchin Software and created Google Analytics in 2006 using their 'Urchin on Demand' product. 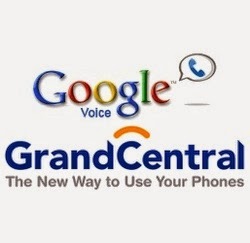 6-Google purchased GrandCentral for $50 million and changed it to Google Voice. 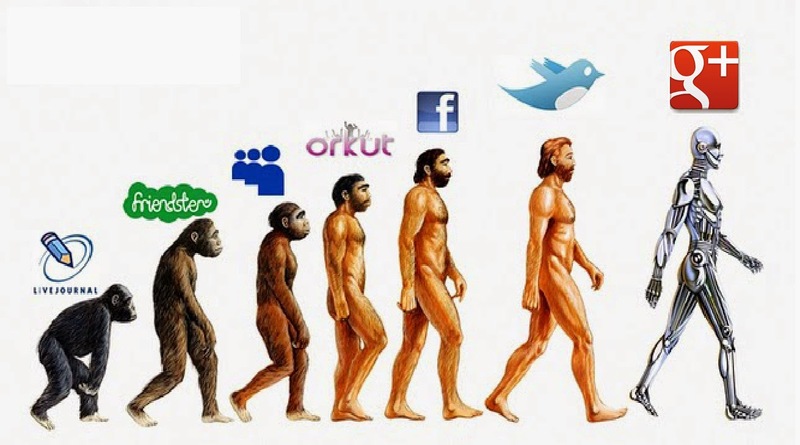 Google plus is at the top in all Google products.with the help of social media google collect more information about the peoples and for what he is providing a user friendly web that is called personalized.